Positioned at a height of 6837 ft above sea level among the Kumaon hills in the beautiful state of Uttarakhand, Nanital is a beautiful vacation spot for nature lovers, youth, families and honeymoon couples. It lends a superb fusion of historical importance and modern life adventure. 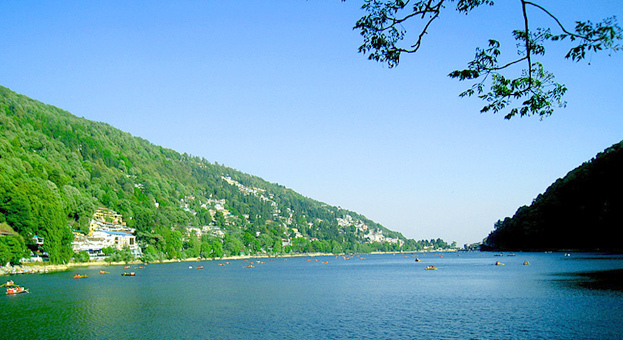 The most famous attraction that draws the attention of the visitors during their tour is Naini Lake, enabling you to wallow in the picturesque surroundings and an opportunity of paddling the boat. 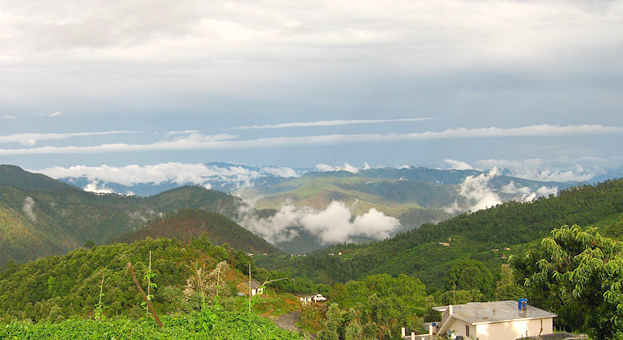 Almora is a beautiful hill station located 5900 ft in the lap of Himalayas. Renowned for its unique handicrafts, lip-smacking cuisines, splendid wildlife and rich natural beauty; it is the destination to be, miles away from frenzied noise of city life. Also Read: How to Book a Safari in Corbett? 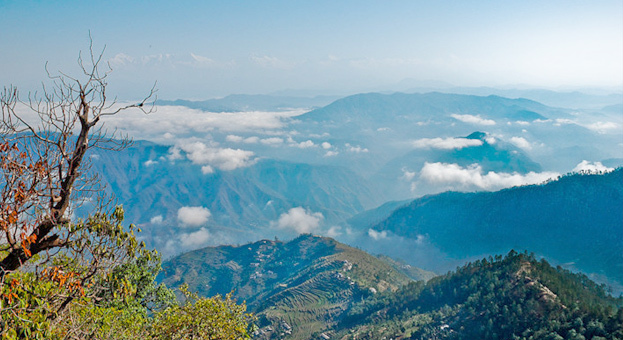 The wholesome ambience, emerald meadows and imposing Himalayas make Ranikhet a matchless hill station and much sought-after destination in India. 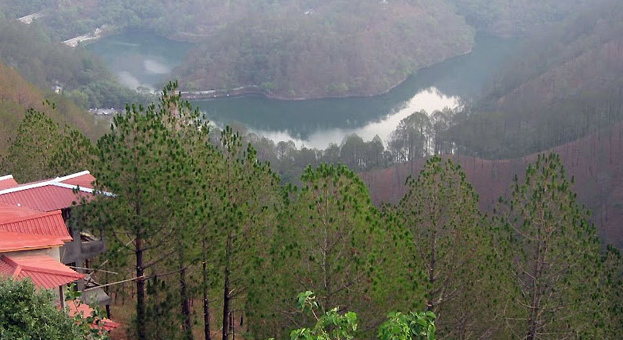 It seems as if god has showered all the natural beauties in Ranikhet only. A stroll through this town has a refreshing impact on the mind and body. So, get ready to spend the best vacation of your life among the nature’s gifts. Do you wish to stay close to nature? 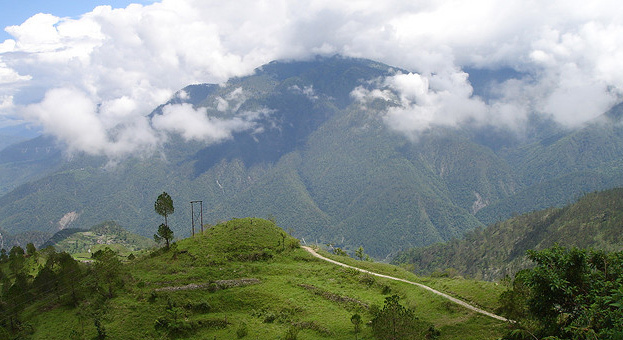 If yes, make it fulfilled by visiting the beautiful town of Uttarakhand and that is Bhinsar. Offering an excellent vistas of mountains like Nanda Devi, Kedarnath, Nanda Kot and Panchachuli, it is an idyllic destination for ornithologists, wildlife enthusiast and nature lovers. 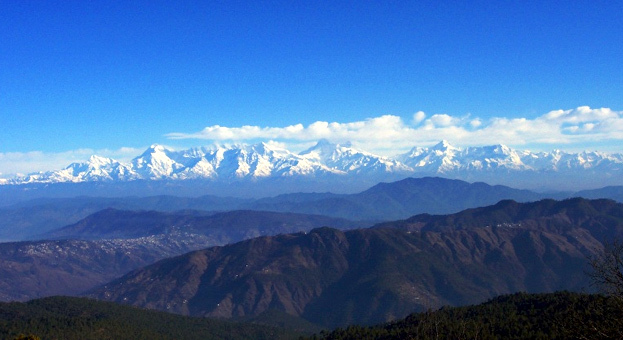 It is famed for its Binsar Wildlife Sanctuary where one can encounter copious genres of animals including black bears, barking deer, langurs and leopards. Got its name from Bhima, eminent character of Indian legends, Bhimtal is nestled at a distance of 13 miles from Nanital, Uttarakhand. 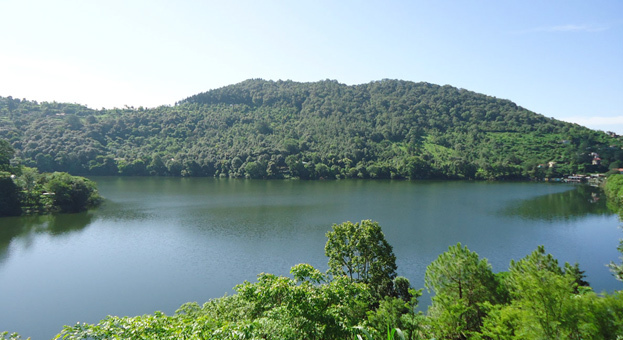 Bhimtal Lake is one of the most excellent travelers’ attractions. There is an island in the middle, which can only be seen through boats. This place will certainly delight you with its picture-perfect exquisiteness. Unfurling a tranquil environment with plenty of marvelous flora and fauna, Sat Tal which means the seven untainted lakes lying at an altitude of 1370 m in the Nanital district of Uttarakhand, India. One will not find a dream place like this as it has a plethora of appeals that can make any bystander amazed and astonished. It is a place where you can loosen your true senses and indulge in an ample of exciting activities. 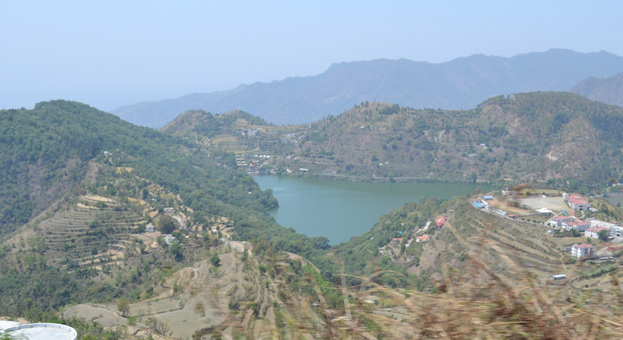 Cuddled by splendid hills and emerald beauty, Naukuchiatal (Nine cornered lake) is a gorgeous small hill station in the charming state of Uttarakhand. It tenders mind-blowing vistas of paddocks, lake and divine meadows making it an ideal and pleasurable place. Besides rich natural beauty, it brings wonderful activities such as angling, parasailing and paragliding to render you a memorable holiday experience. Sitting at an elevation of 1400 m at a distance of 11 miles from Nanital, Kainchi has gained so much praise due to the ashram of the notorious Neem Karoli Baba Maharaj. 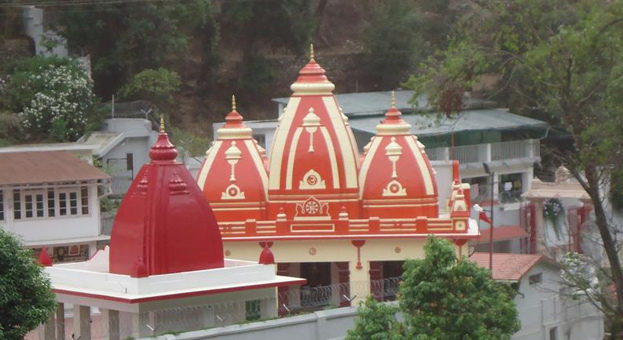 This temple is visited by host of people from all over the world throughout the year. 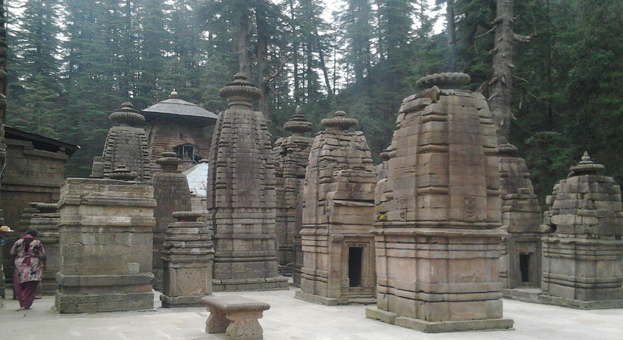 Placed in the Almora district with a wide array of temples, Jageshwar is a significant spiritual center and it is deemed to be the first place of 12 Jyotirlingas, devoted to Lord Shiva. Shivarathri fair (Mela) and Jageshwar monsoon fair are the two chief festivals commemorated in this amiable town of Jageshwar. Named after the 350 years old temple of Lord Shiva- Mukteshwar Temple, Mukteshwar is a pictorial town bejeweled with magnificent sights of Himalayas, woods and fruit orchards. It is worth a visit for those seeking for enchanting recoil from humdrum of daily life.